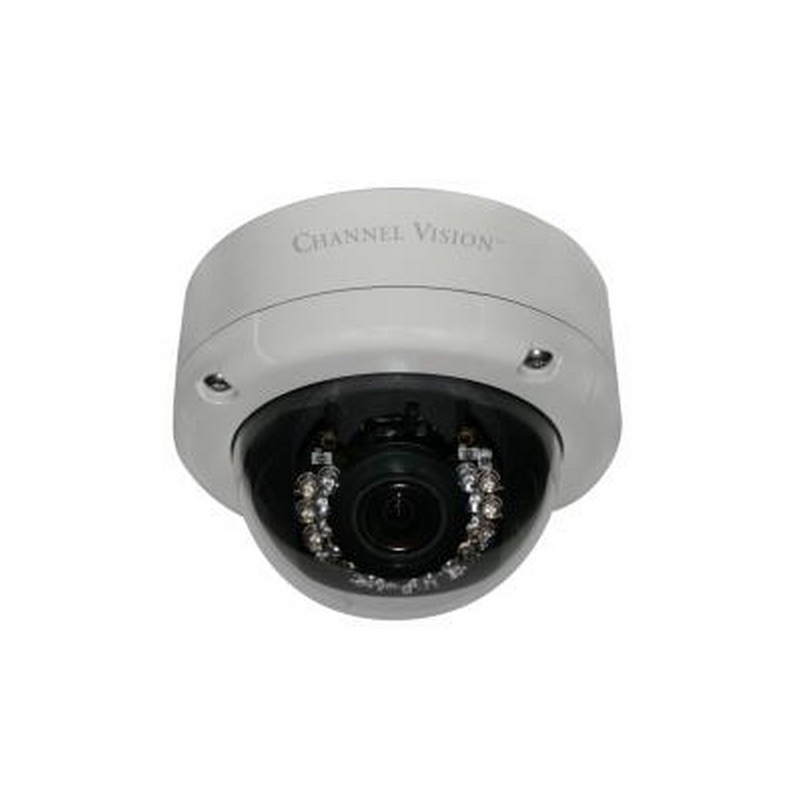 Channel Vision has upgraded their award winning 2 Megapixel Dome IP Camera, the 6521, with the new enhanced 6564. This new 1080p H.264 IP Dome camera provides all of the capabilities of the 6521 has as well as some great new features. The 6564 offers greater ﬂexibility because of its smaller proﬁle, updated 2.10 ONVIF compatibility, Bonjour and LLTD Network Discovery, higher resolution at 30fps,greater low light compensation and integration with a wide variety of home automation touch screens. 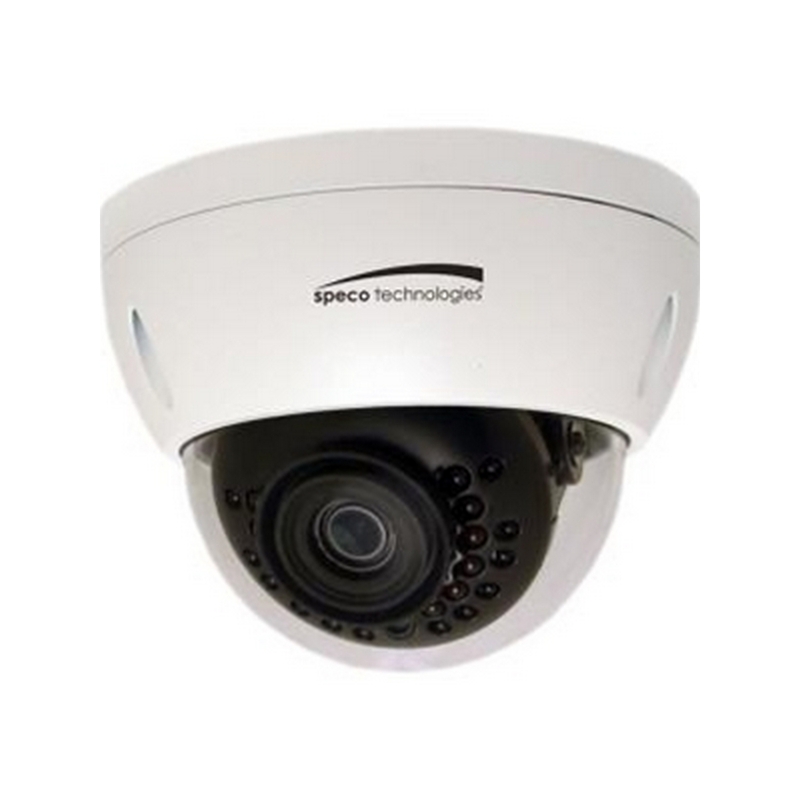 The 6564 2-Megapixel IP Dome offers superior image quality with a 2 megapixel CMOS sensor and has the ability to capture images up to 1080p (1920 x 1080 pixels) at a full 30fps. With H.264 compression, less bandwidth and storage space is used, while delivering full resolution at max frame rate with faster speeds over the internet. The 6564 also features event triggered SD card recording, as well as 18 IR LED for a viewing distance of 45 feet in total darkness. Power Supply Not Included, Power Supply 5017PS. 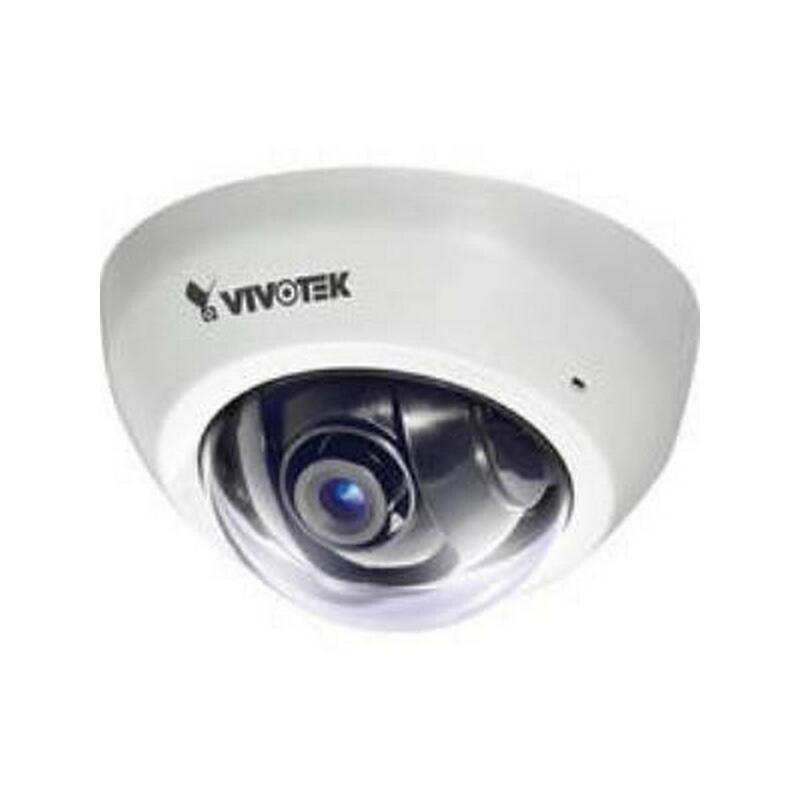 Vivotek FD8136-F6-W 1MP Ultra-mini Dome Network Camera 6 mm lens New! 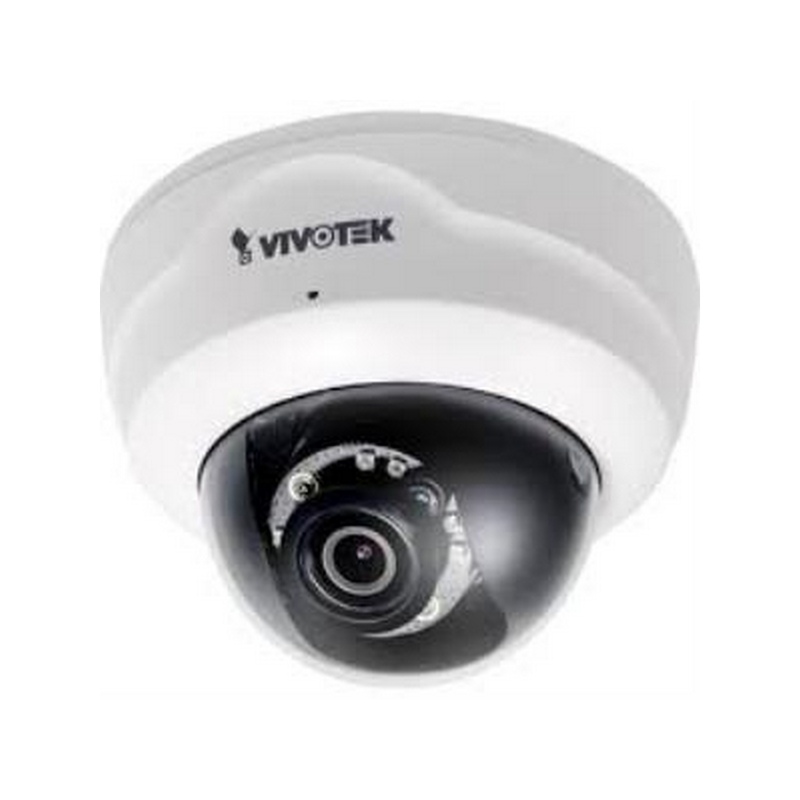 VIVOTEK FD8163 is an easy-to-use fixed dome network camera, featuring 2-Megapixel or 1080p Full HD resolution with superb image quality up to 30 fps. 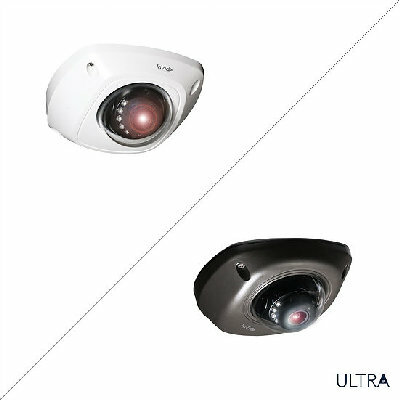 As a true day/night camera, the FD8163 features a removable IR-cut filter and 15-meterSmart IR illuminators, maintaining clear images 24 hours a day. 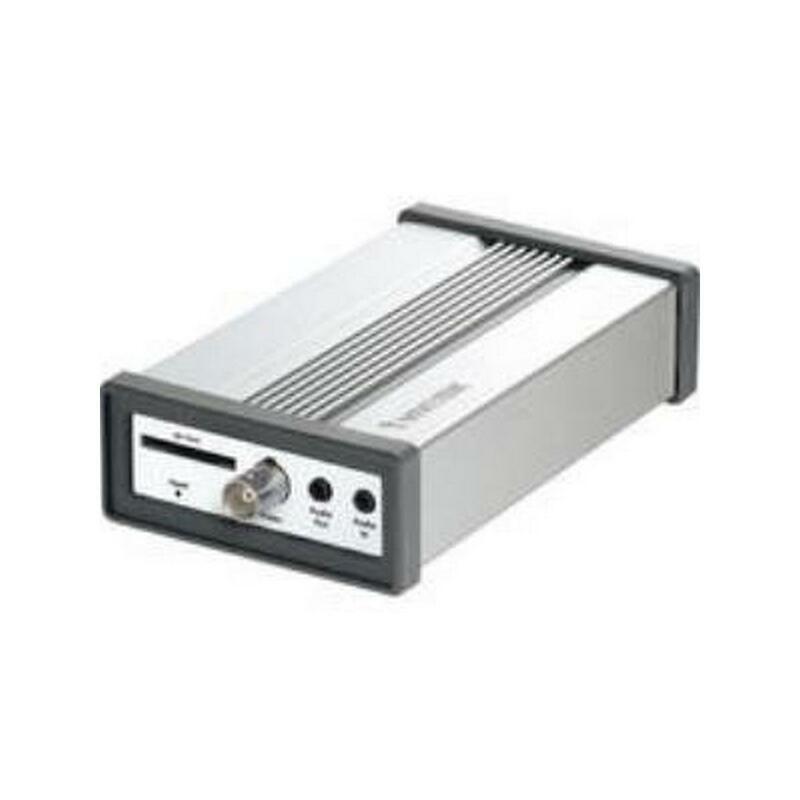 It is especially suitable for monitoring wide open indoor areas such as a building lobby, train station, or applications requiring accurate identification. 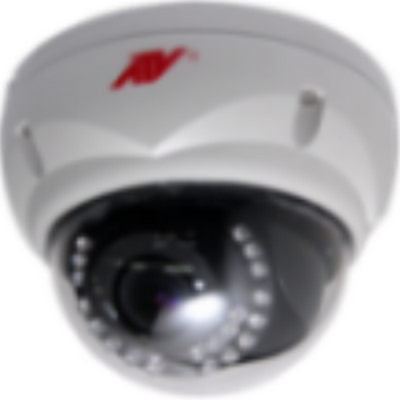 For installers, properly adjusting the focus of a megapixel network camera can be difficult due to the image detail. 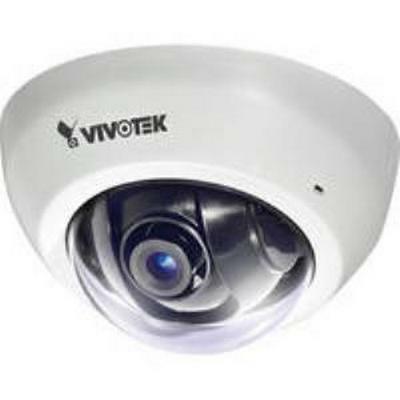 Thus, VIVOTEK has introduced the Smart Focus System including Easy Focus Button and Remote Focus to make installation and adjustment easier. 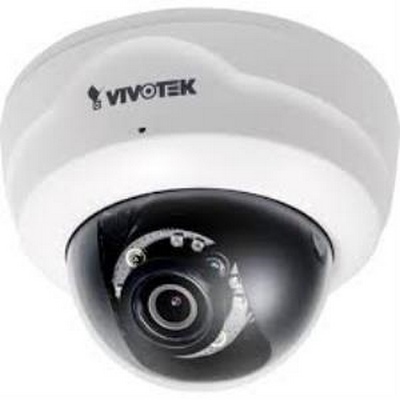 VIVOTEK has adopted lenses with a built-in stepper motor that the installer can use to remotely control the focal length and precisely adjust the camera focus, offering hassle-free installation and maintenance. Furthermore, the unique design featuring four-step mounting also facilitates installation of the FD8163. 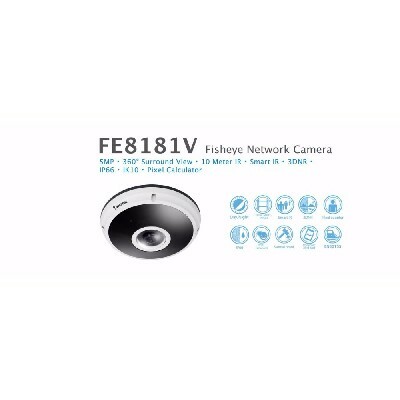 Together with a PIR sensor for enhanced detection, WDR enhanced, 802.3af Compliant PoE, tamper detection, microSD/SDHC/SDXC card slot for on-board storage, video cropping, and e-PTZ functionality, the FD8163 is indisputably the top choice for reliable and high performance surveillance. 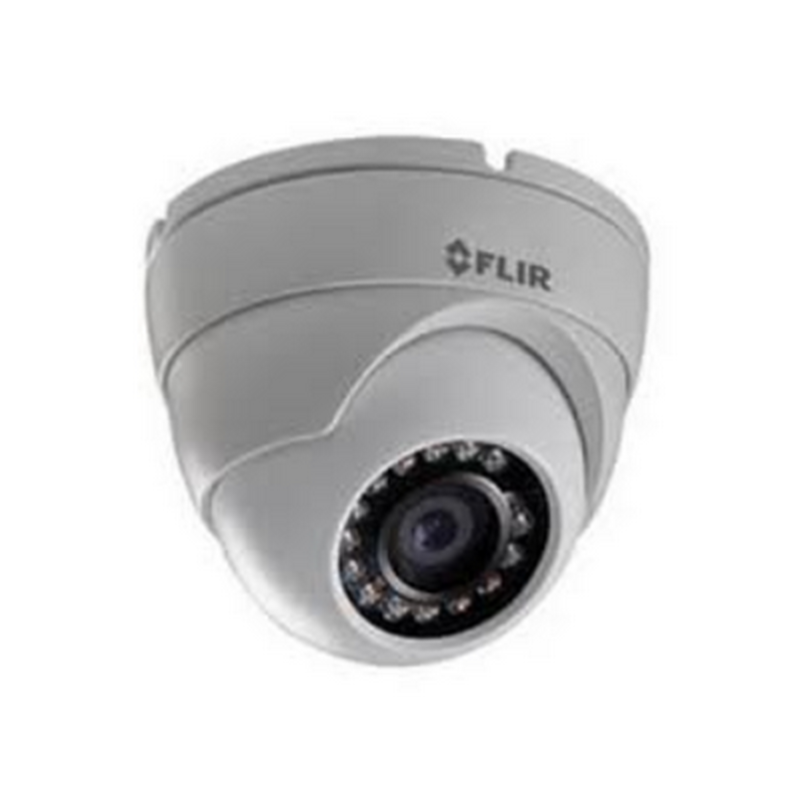 Equipped with cold climate capability and an IP66-rated weatherproof housing, the 2.1MP Outdoor Dome Camera from FLIR is designed to be used in a wide variety of scenarios. 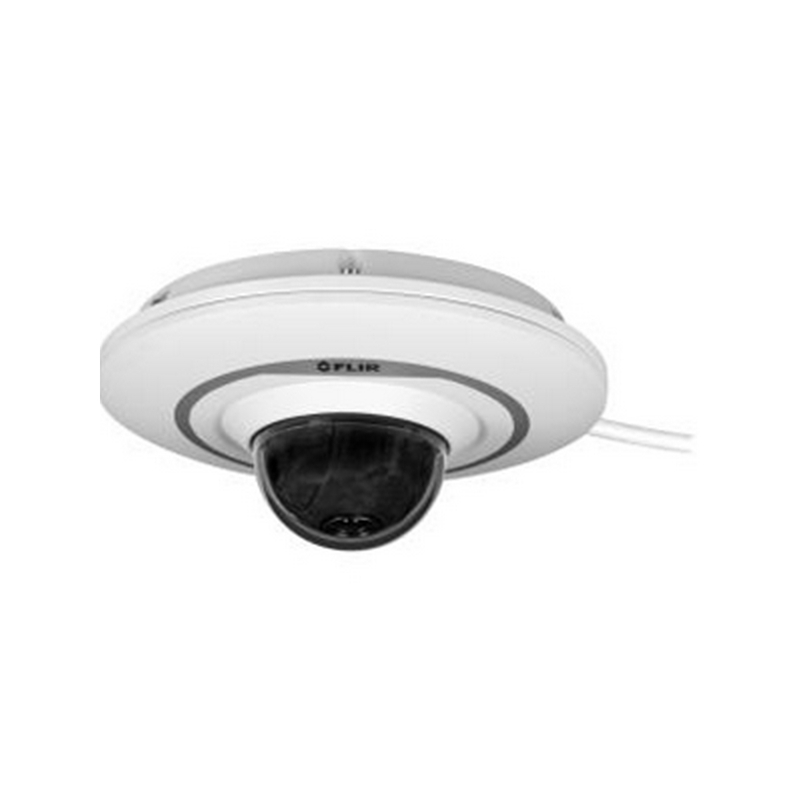 Additionally, PoE technology allows you to setup the camera with a minimum amount of wires, and a 3-axis wall/ceiling mount enables multiple viewing options. 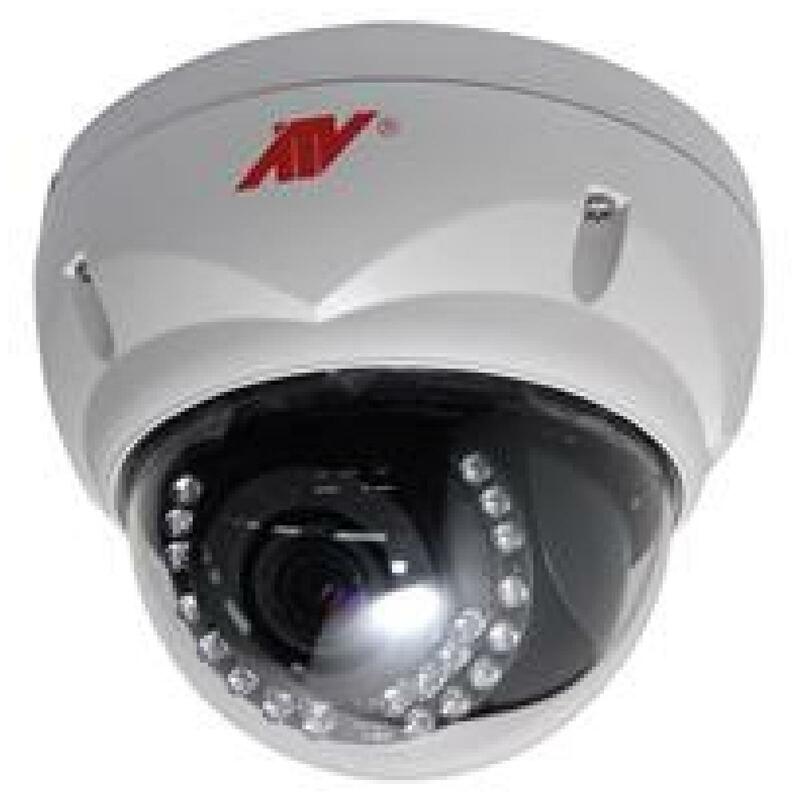 A 1/3" progressive-scan CMOS sensor provides a maximum resolution of 2048 x 1536 at 30 fps, and a 3.6mm fixed lens offers a 72° horizontal field of view. 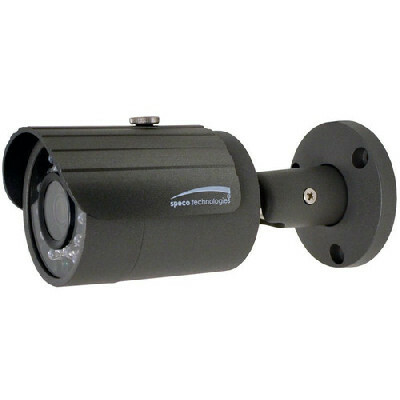 The mechanical IR cut filter coupled with 850nm IR LEDs provides true day/night functionality and automatic night vision at distances of up to 65.0'. Additional features include digital wide dynamic range, backlight compensation, white balance, gain control, and 2D noise reduction. You can choose up to four areas that can be blocked from view for privacy, and video can be overlaid with the time, date, camera information, and customized data. With FLIR Cloud remote viewing, you can access your camera using an iOS or Android mobile device, or a Windows or Mac computer. Video can be streamed in either H.264 or MJPEG formats, and dual streaming is available for maximizing your bandwidth. 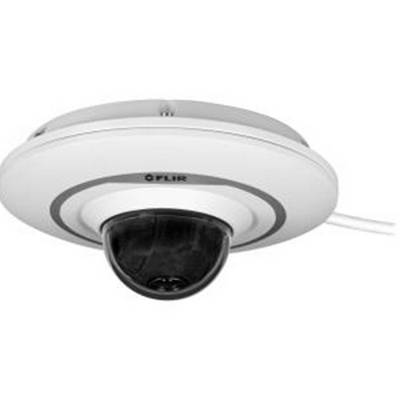 The camera is ONVIF-compliant for compatibility with a wide range of surveillance devices. Designed as an unobtrusive compact camera, the 1.3MP Micro Pan/Tilt Camera from FLIR captures 720p HD video and audio footage. 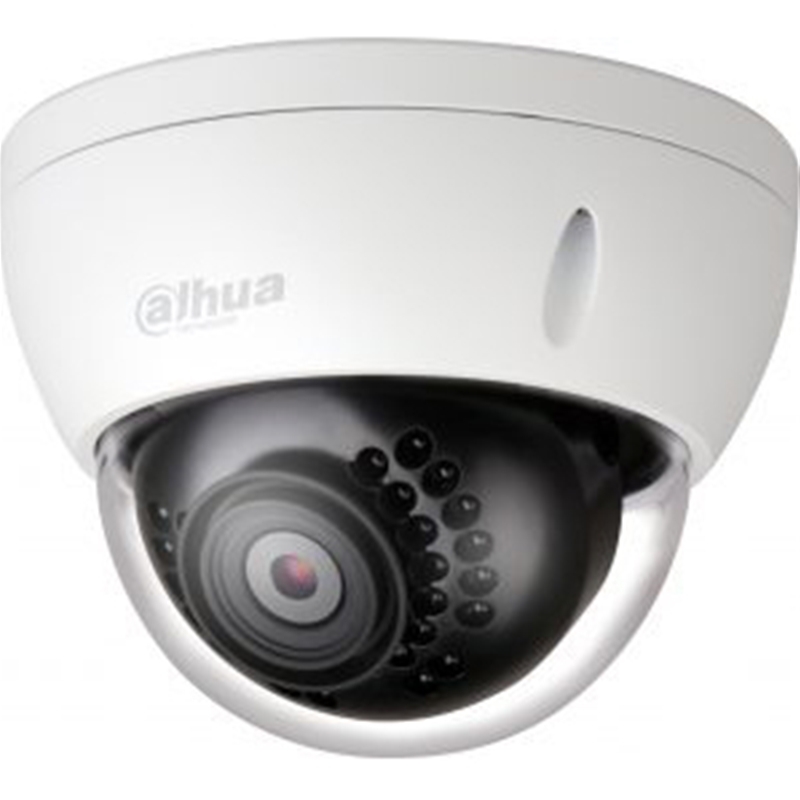 Featuring a 1/3" CMOS image sensor and a 3.6mm fixed lens, the camera offers a 70° field of view for monitoring a large area. 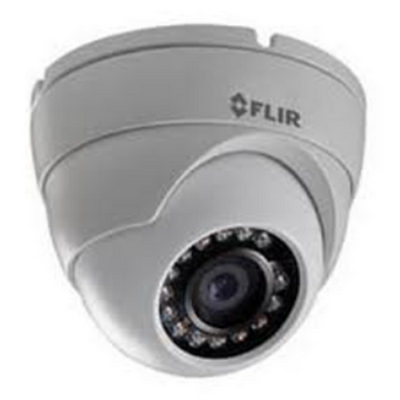 With pan and tilt capabilities, along with a 3x digital zoom, the camera can be adjusted to focus on a specific area or a suspicious-looking person. Utilizing features such as backlight compensation, wide dynamic range, auto gain control, and noise reduction the camera provides clear, accurate footage regardless of the environment's light settings. 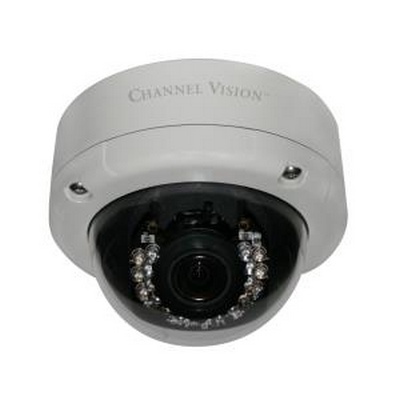 Power-over-Ethernet compliant, the camera requires only a single cable allowing for a clean and quick installation. Video can be saved to a microSD card or to the FLIR Cloud for accessing recorded video from your mobile device. 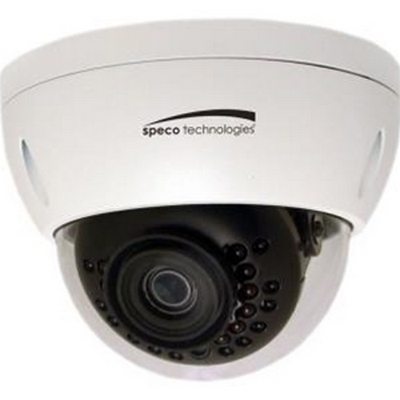 The white 3MP Outdoor Vandal-Resistant Network Dome Camera from Speco Technologies comes equipped with a 1/3" progressive scan CMOS sensor and a 2.8mm fixed focal lens. 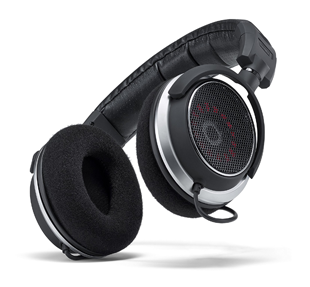 Using these, the camera can capture images at a resolution of up to 2304 x 1296. With a built-in IR-cut filter and integrated IR LEDs, this camera can capture clear images in complete darkness of objects up to 98' away. 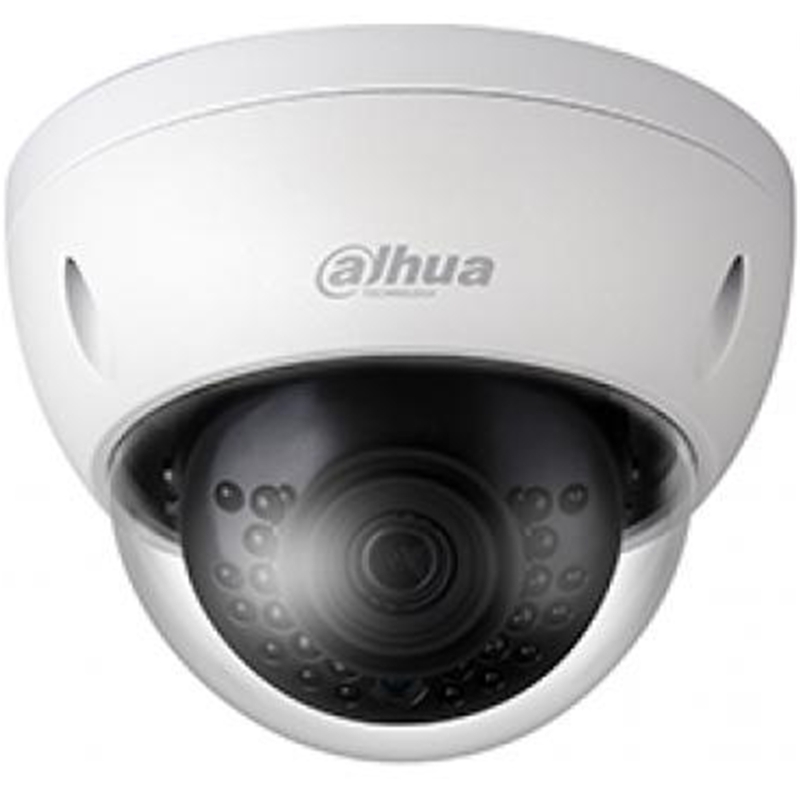 The camera supports H.264 and MJPEG compression formats with simultaneous dual streaming. 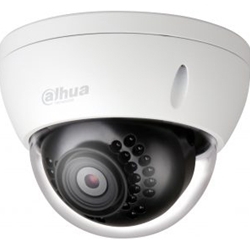 With the IP67-rated weather-resistant and IK10-rated vandal proof housing, the camera is suitable for outdoor applications. 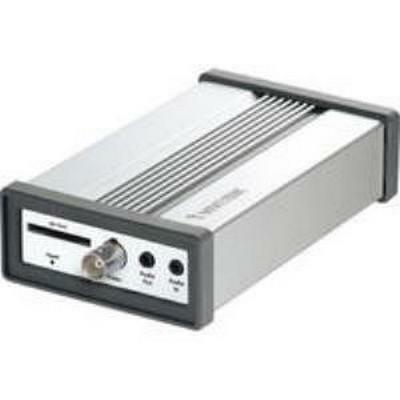 It can also be powered by the same cable it uses to transmit video (PoE) to simplify setup and minimize cabling. Standard Features Tampering with the camera. Error writing to an onboard Micro SD card. Error sending or receiving data over the network. Unauthorized access to the camera. Motion An object moves through any part of the scene. Tripwire A target crosses a user-defined line. Intrusion A target enters or exits a defined perimeter. Scene Change A person or object moves the camera to change the scene or covers the camera to obscure the scene. Abandoned/Missing Object A target leaves an object in designated area, or a target removes an object from the same designated area. Facial Detection Detects and captures a snapshot of human face in a defined area within a scene.